Sara Campbell is facing a lot of stress and grief. Her son, Matthew, has terminal cancer and she must drive long distances to take him to the Connecticut hospital where he receives treatment. Matthew can’t handle the long car rides so when Sara finds a great deal on a house near the hospital, she quickly moves her family to Connecticut. Sara learns that the house was once a funeral parlor but decides to keep the information from her family. However, Matthew is quickly clued in on the house’s history when he begins to have strange visions and nightmares. 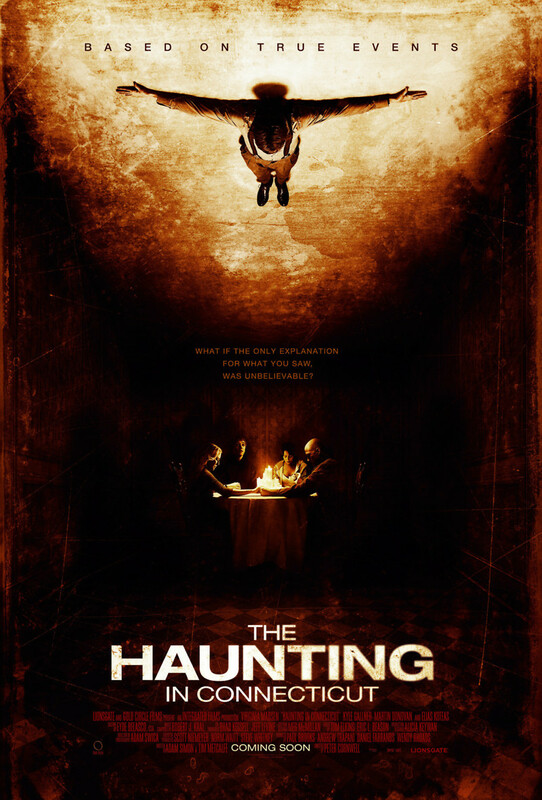 As Matthew learns more about his new home’s history, he comes face to face with the evil entity that is trapped within the walls.